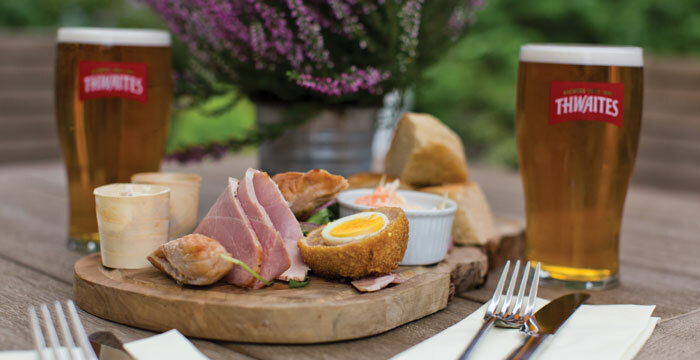 We love our food here at The Lion and we hope that you will too. You can choose from menus which have been created to showcase the best local in season produce, sourced from trusted suppliers throughout Settle and the surrounding area. We believe that with great quality ingredients you don’t have to try too hard, which is why dishes here are simple, but beautifully executed by Head Chef, John Wild and his team. The aroma of freshly prepared home cooking will fill the air as you’re tempted by everything from a hearty Yorkshire breakfast right through to delicious Sunday roasts. And we’re sure the new Deli Boards will be a really big hit with you – they’re simply presented wooden boards with a little bit of everything from our Butcher, Fishmonger or Gardener’s choice. Of course, being owned by Thwaites ensures that there is always a ready supply of the finest cask ales to sample. We also have guest ales from like-minded regional brewers, as well as the Thwaites Signature Range created by our Head Brewer to complement the season. And let’s not forget the great selection of lagers, ciders, wines, soft drinks and even a water bowl for your dog. 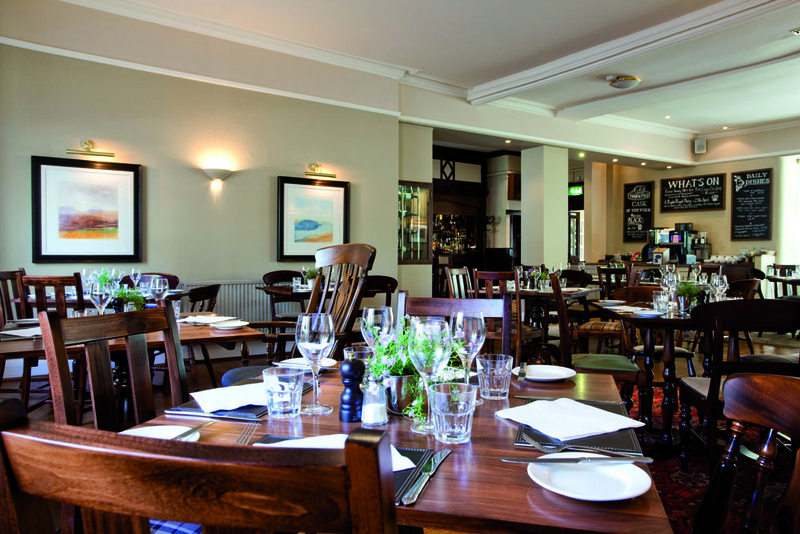 Dining at The Lion at Settle is a really relaxed affair. Simply enjoy great food and drinks in truly laidback surroundings, either in the informal dining room with log burner or retreat to the Lion’s Den with its cosy log fire and stripped back wooden decor. 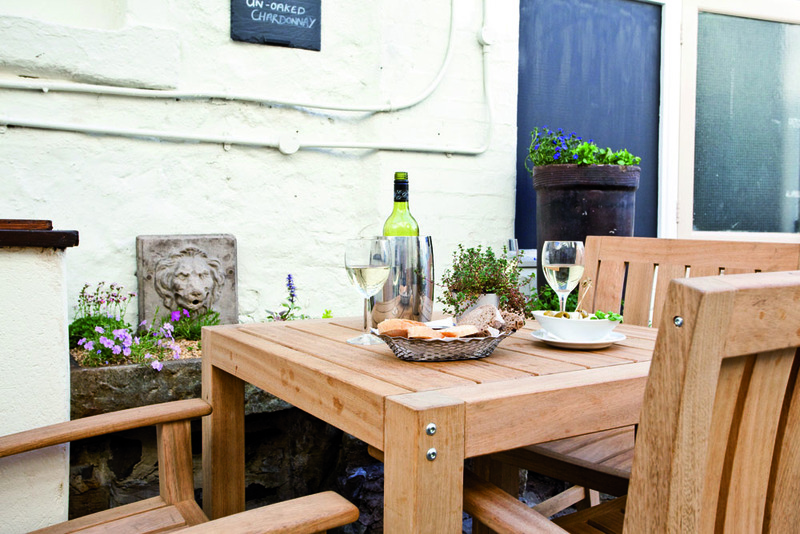 Or on warmer evenings dine al fresco in the new courtyard, the only one of its kind in Settle!